Boxcar, an iPhone app that provides push notifications for several Twitter apps, has been updated to version 1.1. This update adds support for Twitterfon, Twittelator, and Twinkle, as well as adds the ability to open direct messages in the Twitter application of your choice. This update now brings the number of Twitter apps Boxcar supports to 5, including Twitterrific and Tweetie in the initial release. You can read more about Boxcar on our site here and here. 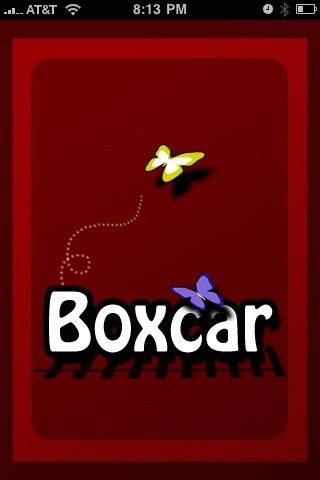 Boxcar 1.1 update is free for previous owners of the app, or $2.99 on the App Store (link), and requires iPhone OS 3.0.